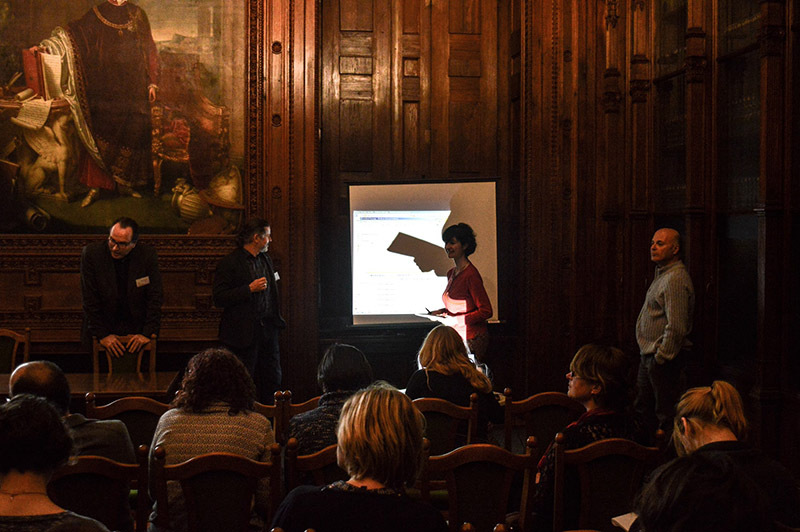 Connecting Early Medieval European Collections (CEMEC) is an EU-funded cooperation project that aims to create a collaborative network, and a cost-effective business model, between eight European museum collections and six technical partners. 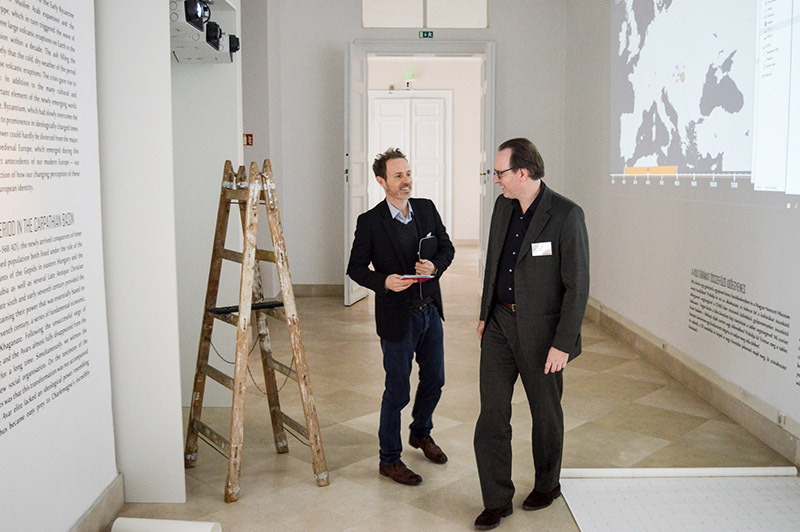 Drawing on objects from participating museum collections, the project will produce ‘CROSSROADS’, a travelling exhibition focusing on connectivity and cultural exchange during the Early Middle Ages (300 -1000) in Europe. Noho are an important technical partner in this network and one of our primary roles in the project is to develop the ‘Cross-Culture-Timeline’ application. This application will enable museum and online visitors to explore the rich cultural history and diversity of Early Medieval Europe. 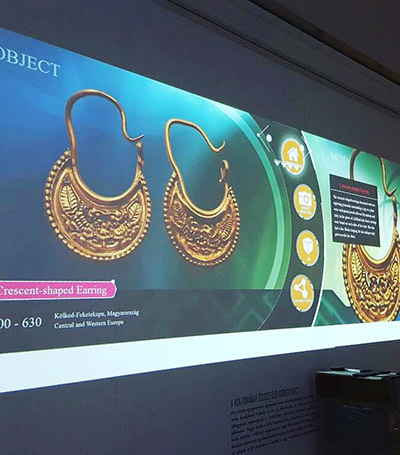 CCT will connect to a database of 3D scanned objects, allowing users to take a closer look at objects in the exhibition and to learn more about the collections and history from their devices at home. The ’CROSSROADS, Europe (300-1000)’ exhibition will focus on the Early Middle Ages in Europe. This period is often defined as ‘the Dark Ages’, however CROSSROADS will shed new light on this misconception, presenting the period as a time of exchange, in objects, people and ideas. CROSSROADS will explore three main themes: connectivity, diversity and mobility. 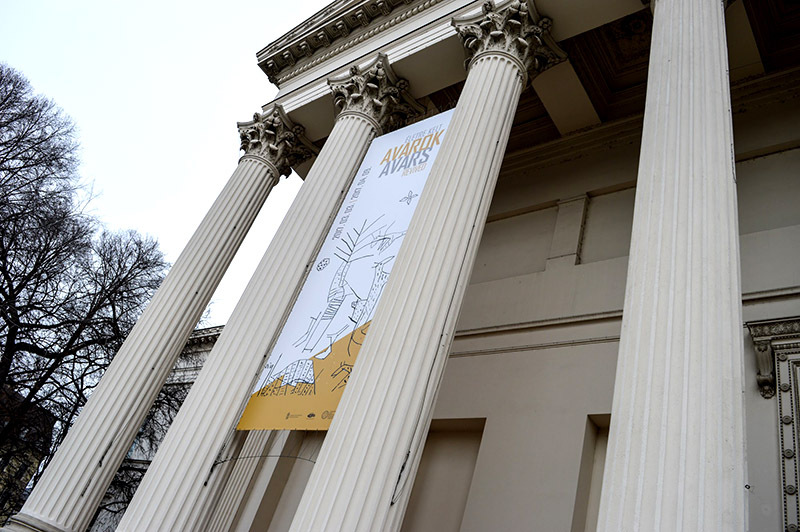 Using these themes, the exhibition will show the connections between different regional cultures in Europe and around the Mediterranean, from Ireland to Egypt and from Spain to Hungary and Greece. 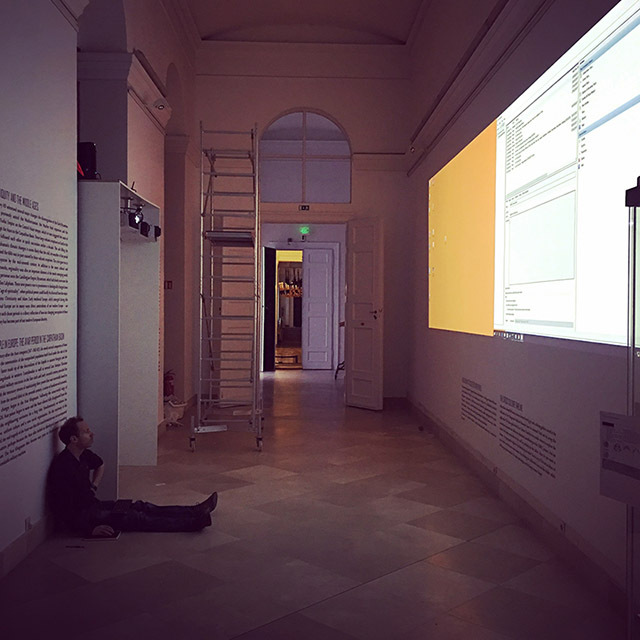 The exhibition will use a range of technology including an interactive timeline, maps, and contextual reconstructions to illuminate this complex period for museum audiences. The exhibition will open at the Allard Pierson Museum in Amsterdam (October 2017-March 2018). 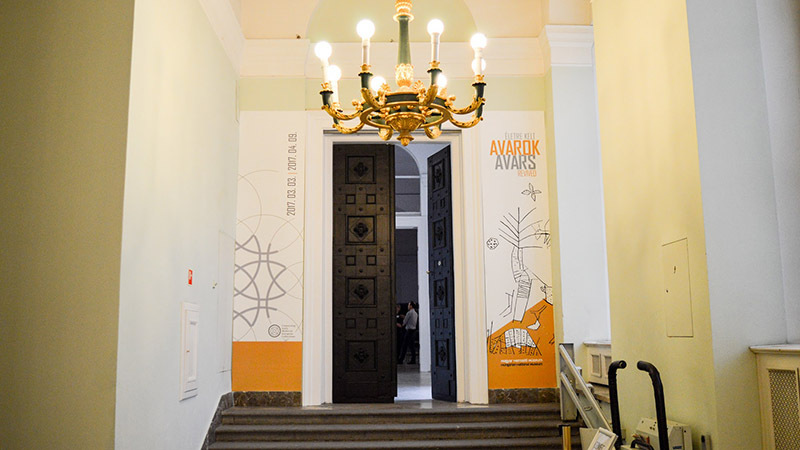 It will then move to the Byzantine and Christian Museum in Athens (April- September 2018) and end at the LVR Landesmuseum in Bonn (October 2018- April 2019). 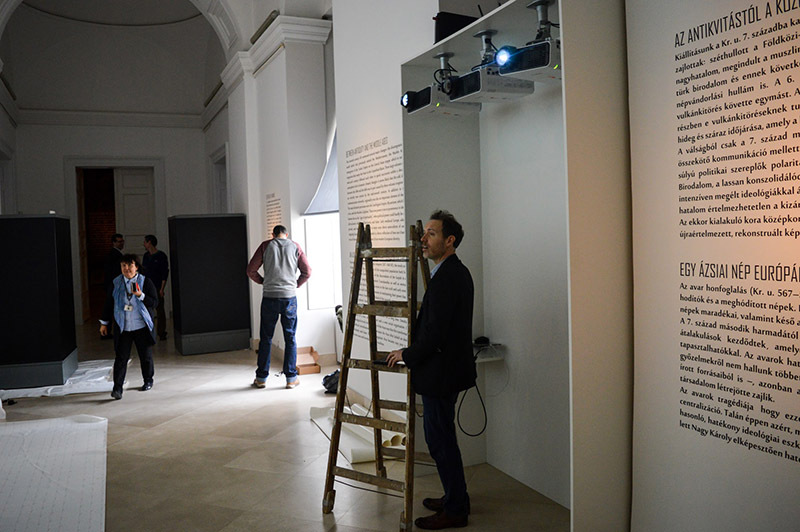 Noho have illustrated how flexible the system is and showcased a demo version of it at the Hungarian National Museum in February. We will be showing a newer version in April at a showcase in the National Museum of Ireland.